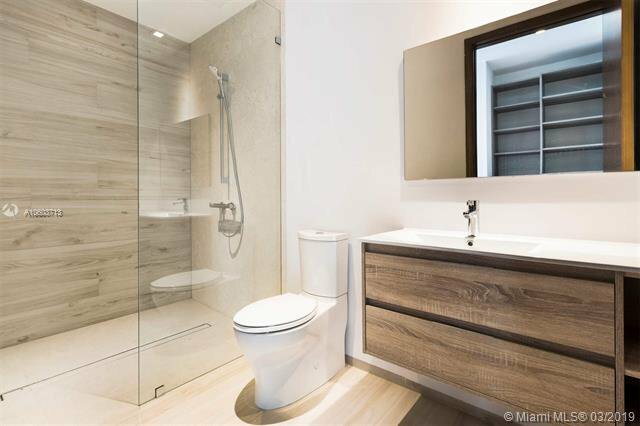 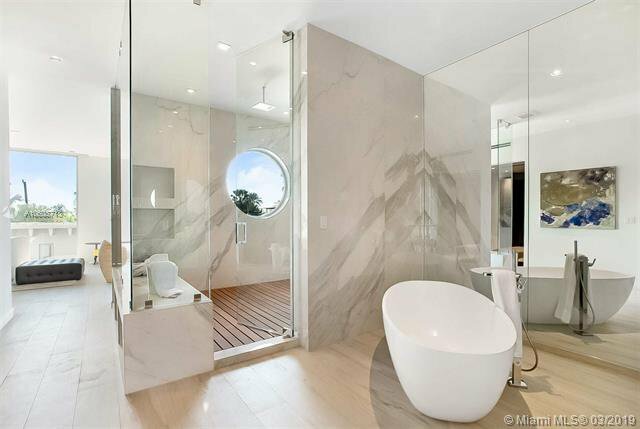 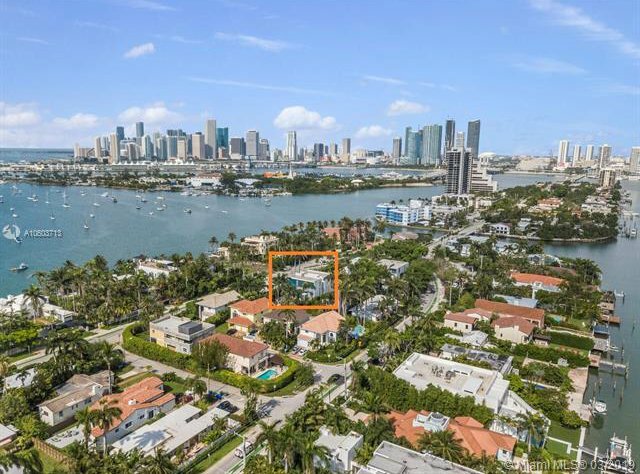 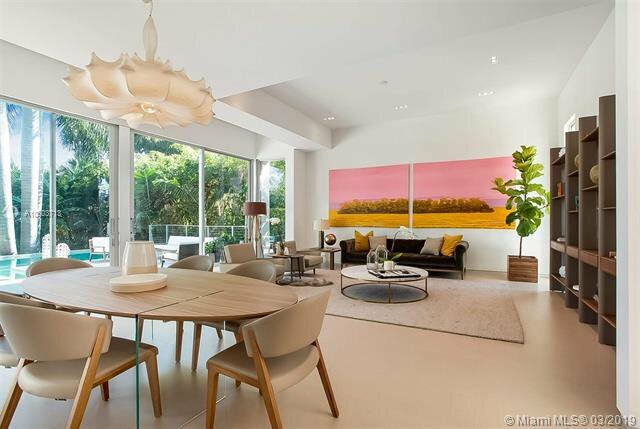 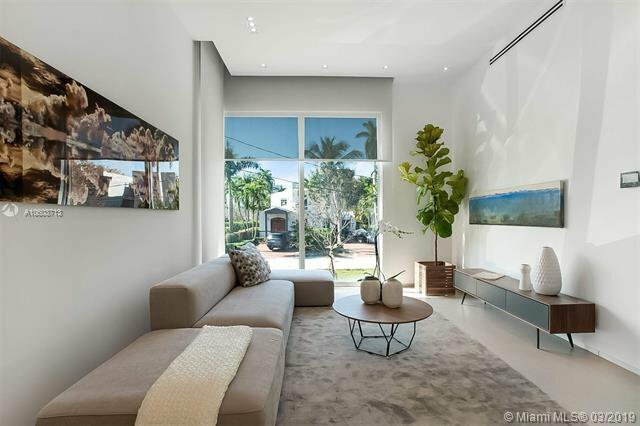 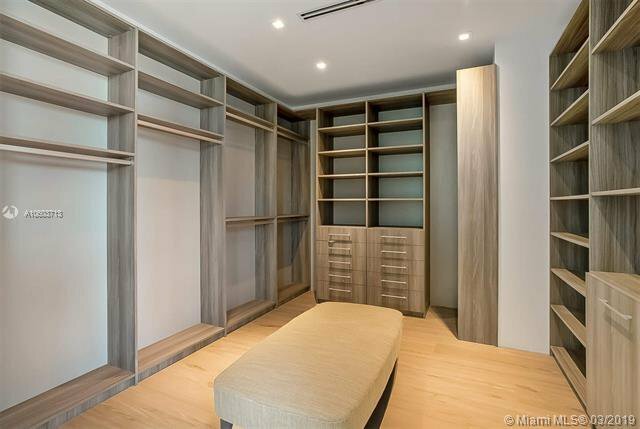 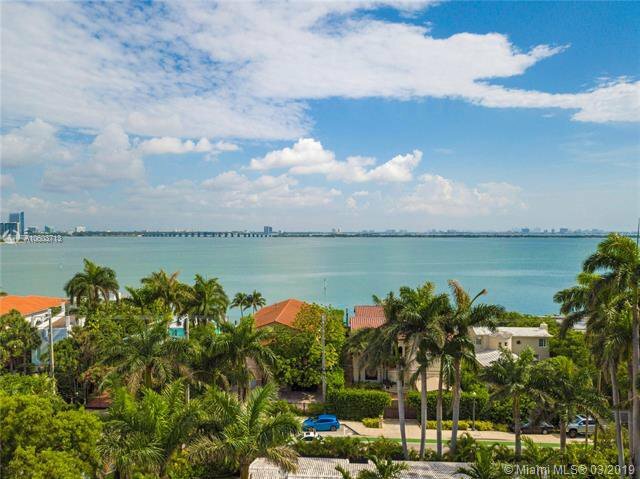 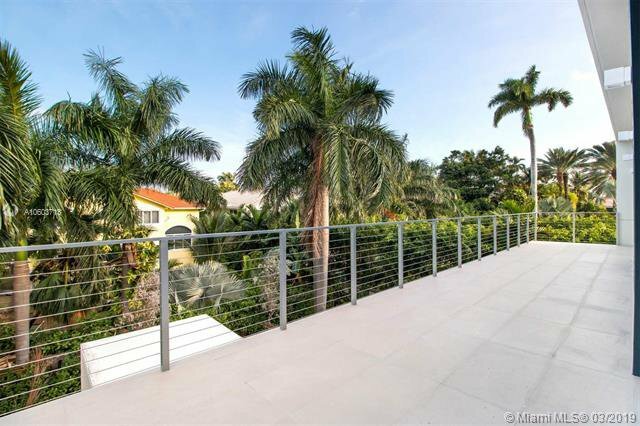 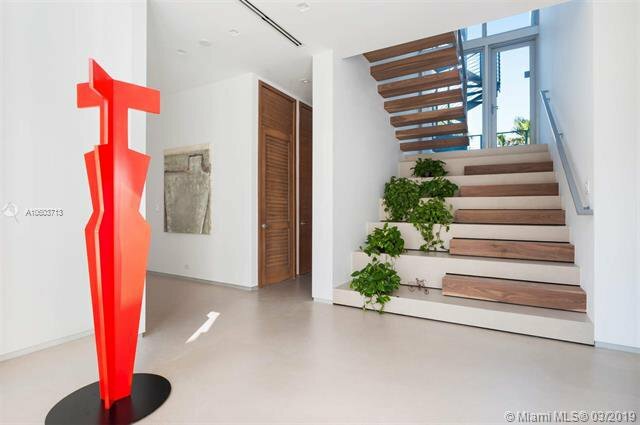 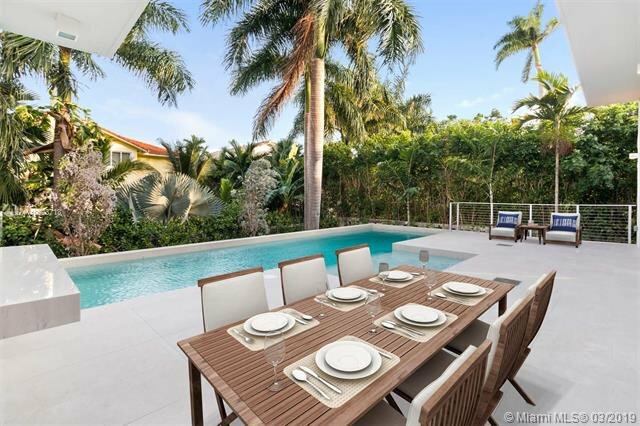 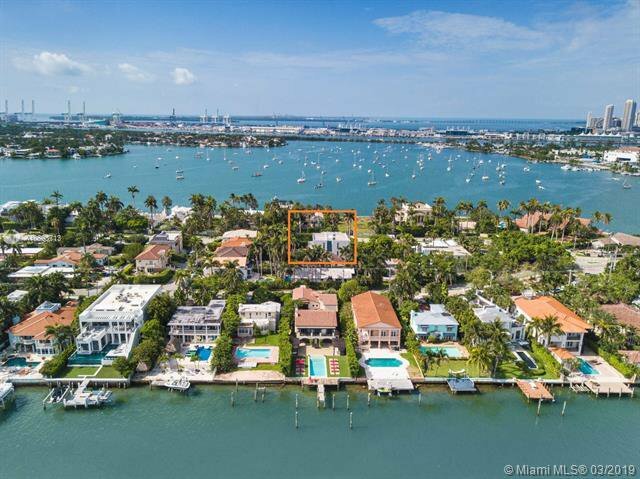 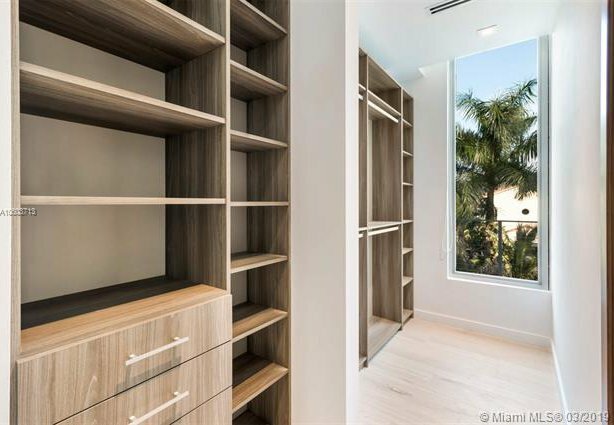 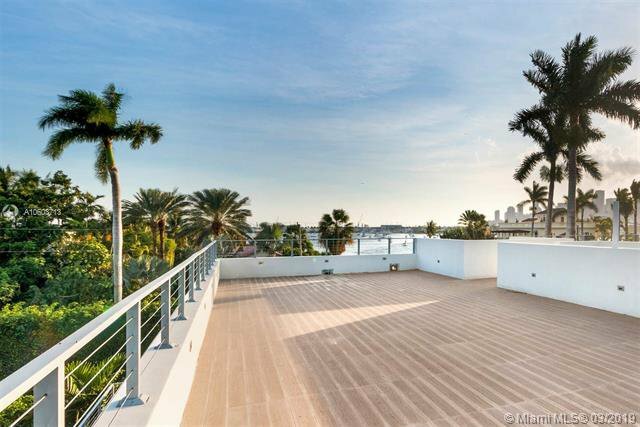 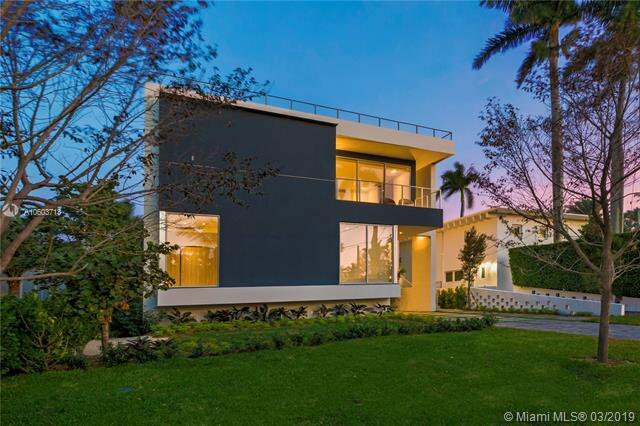 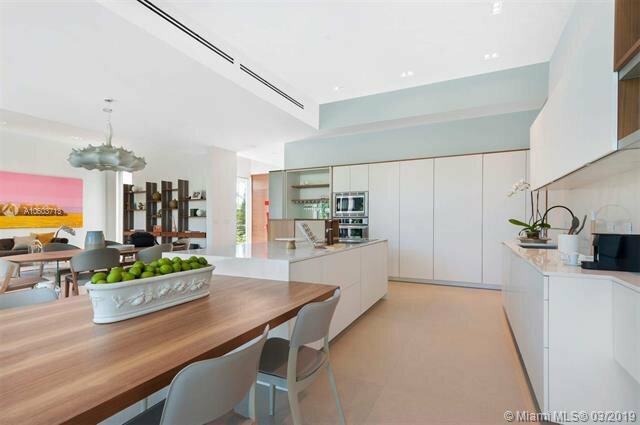 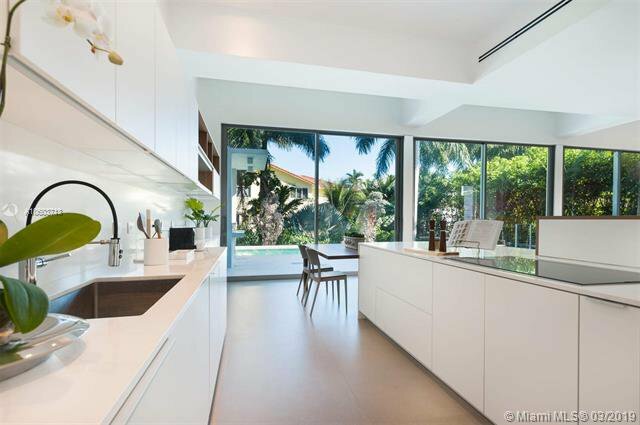 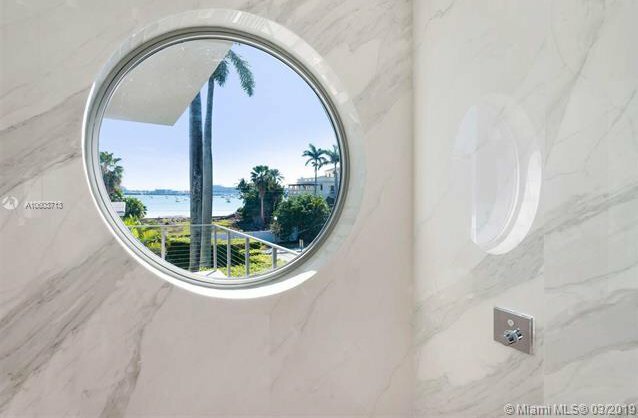 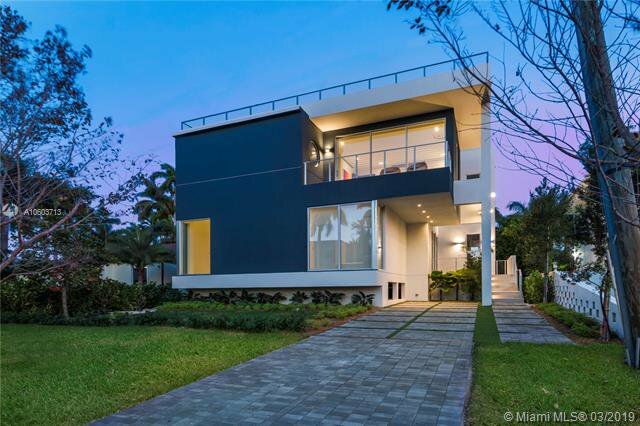 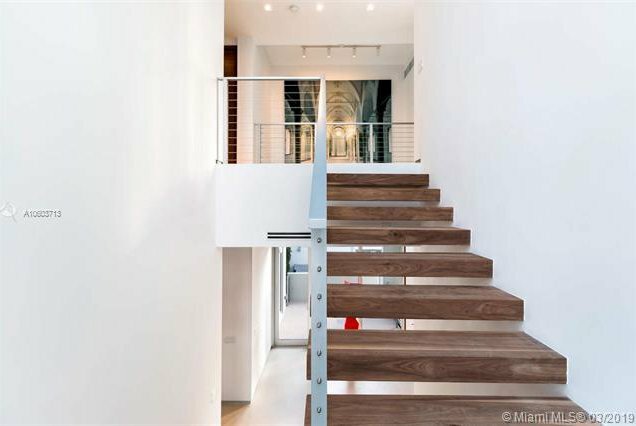 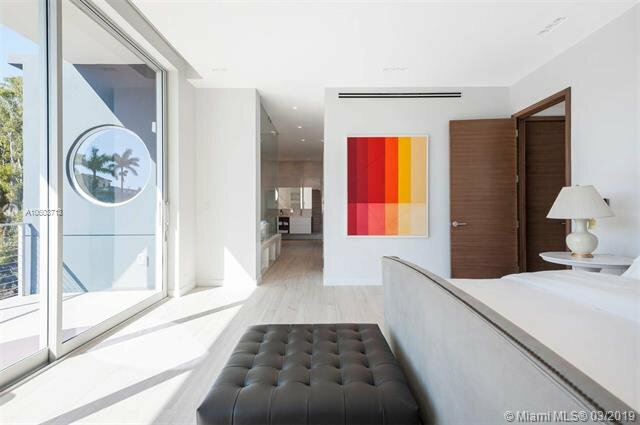 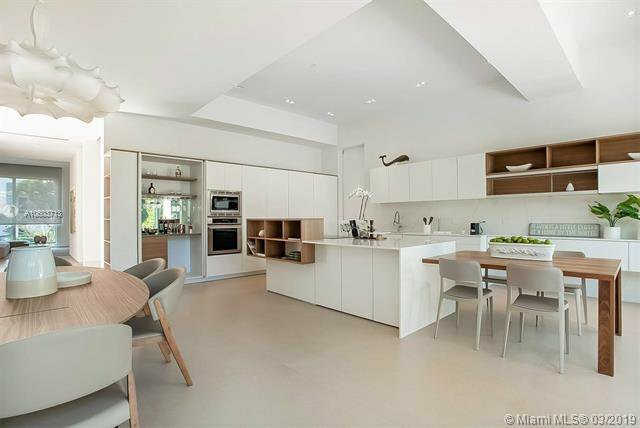 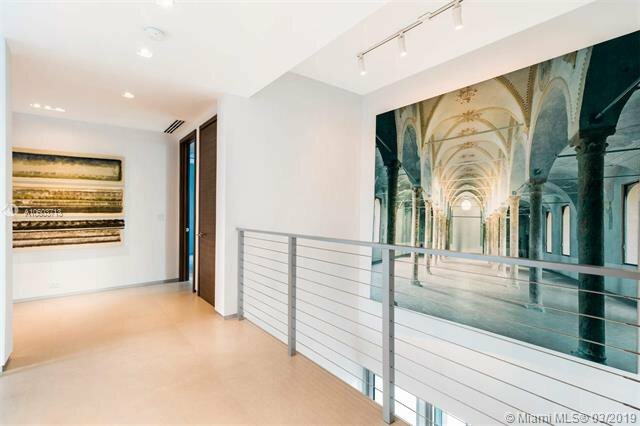 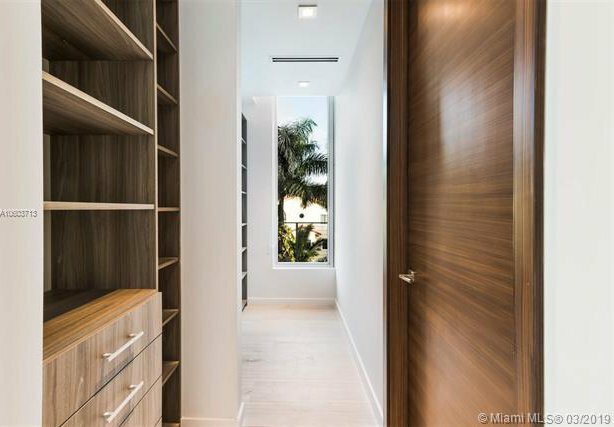 Stunning brand new construction home built with the finest finishes on Venetian Islands. 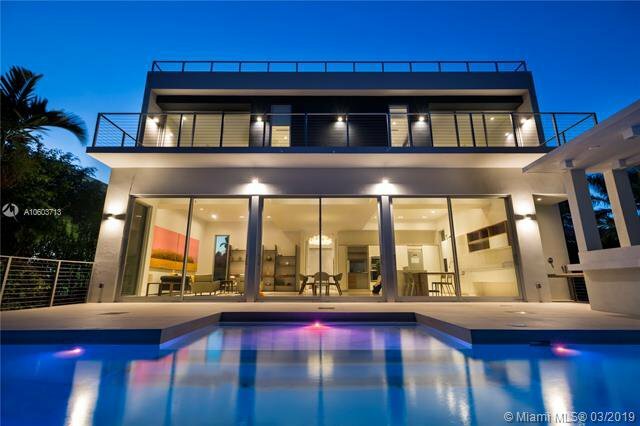 This 5,000+ SQ. 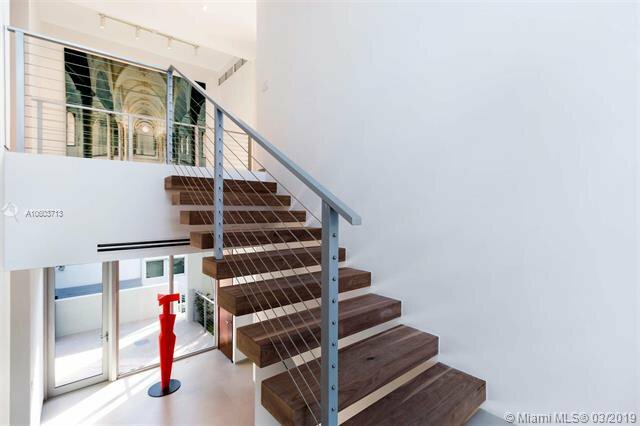 FT. homes stunning entrance opens to soaring ceilings, enormous windows and doors offering an abundance of natural light and pool views making this 5 BR, 6 + 2 1/2 BA floor plan spectacular. 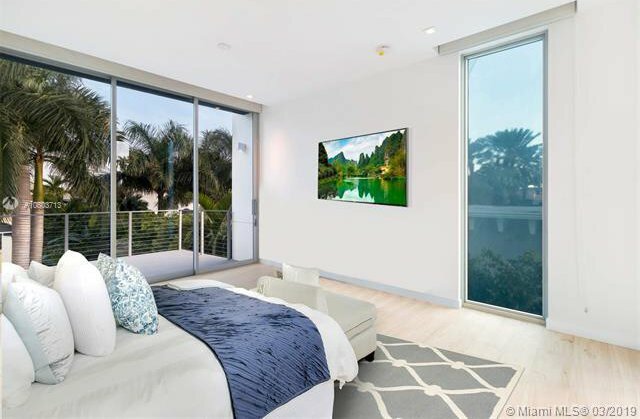 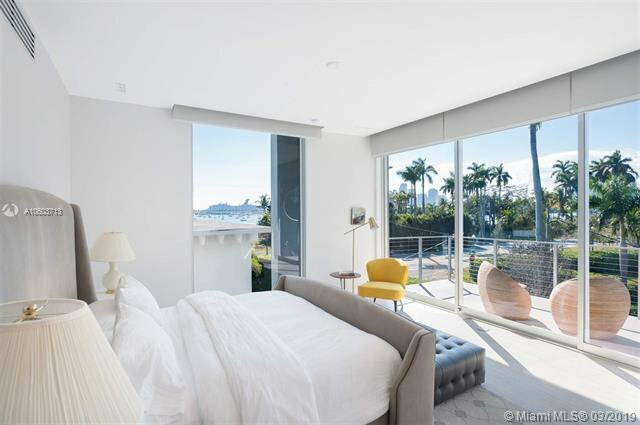 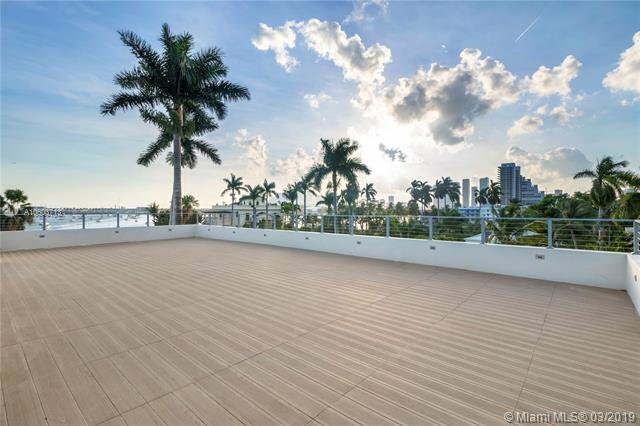 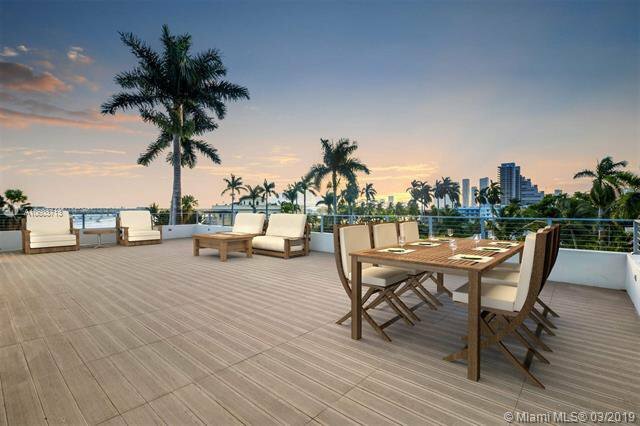 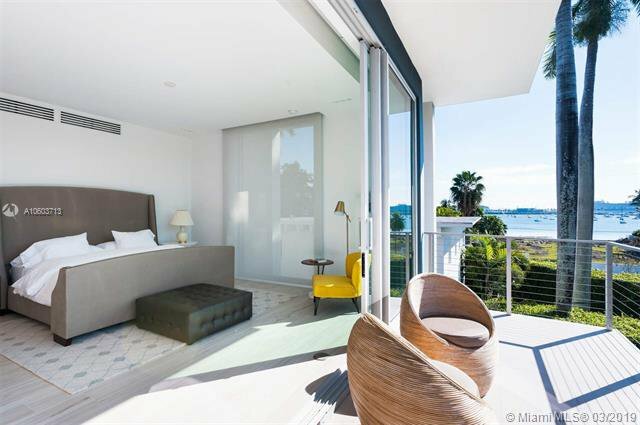 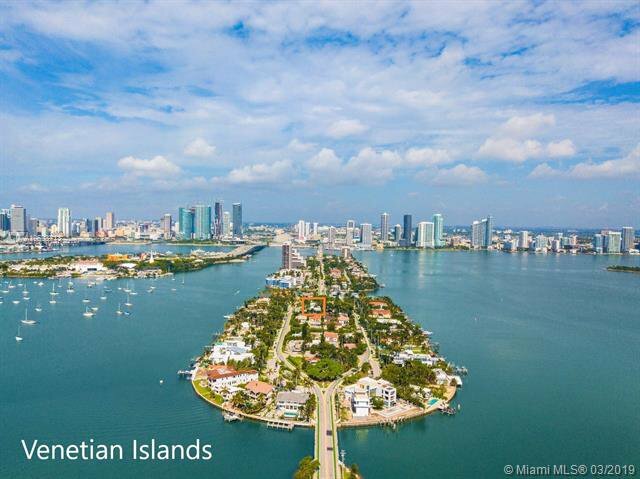 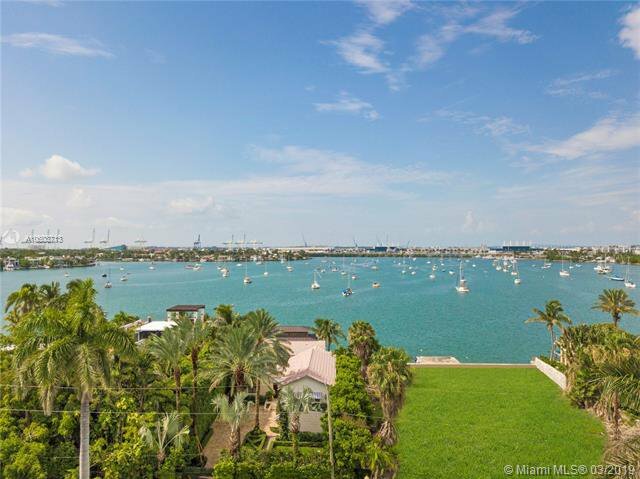 Enjoy bay breezes and incredible 360 degree views of Biscayne Bay, Miami Beach, and the Downtown Miami skyline from the homes 2,100+SF rooftop deck. 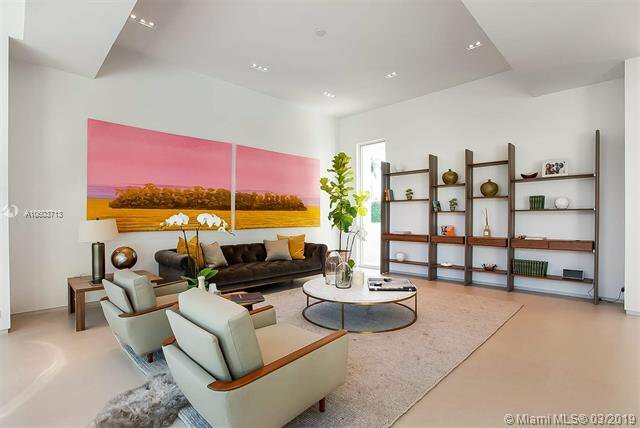 Picture perfect main living area and POGGENPOHL kitchen opens to the pool and yard making this a great home for entertaining. 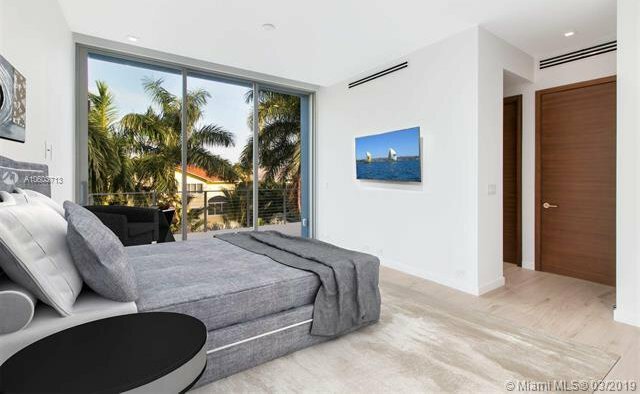 Some of the many features that make this property exceptional include 5 en-suite bedrooms, a stunning master suite w/ water views, 2 massive walk-in closets & bathroom with a serious â€˜wowâ€™ factor.